It has only just begun and will last a whole year; Anita Yusof is embarking on the “Malaysian Female Global Venture Ride”. 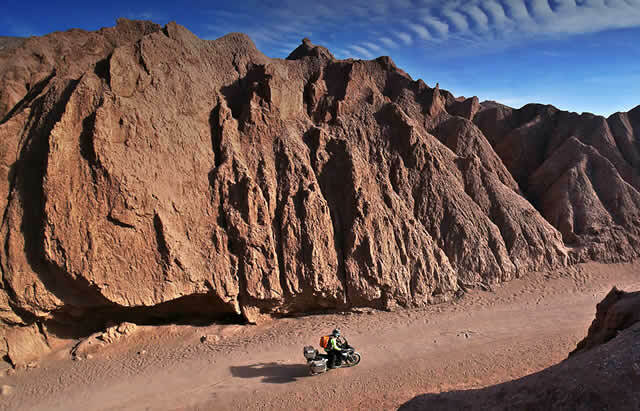 Anita is a passionate biker and mother of two grown up children who allow her to live her hobby full-time: travelling. 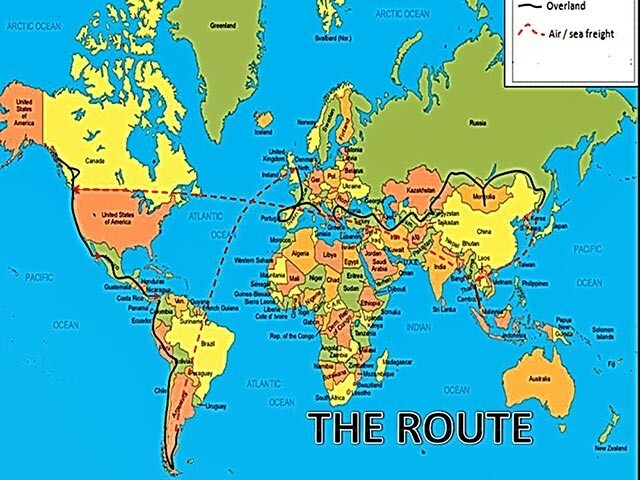 Riding a Yamaha FZ150i fully equipped with Givi products, Anita will cross 30 Countries in 4 continents: America and South America, Europe and Asia. 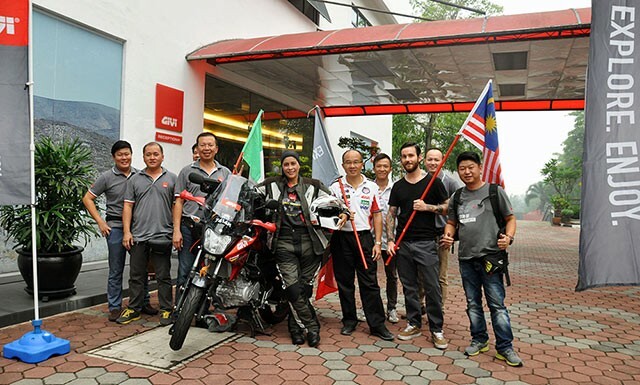 Anita’s aim is to earn an entry into the Malaysian Book of Records as the first Malaysian woman to circumnavigate the Globe solo on two wheels. Let’s follow her and cheer her on! Live on this website you will see all the updates from the “MFGVR” starting from the very first step: Anita’s departure from Canada.